The move comes in response to increasing cases of scooters halting abruptly, causing users injury. Renowned scooter and bike sharing company, Lime has recently recalled its full fleet of scooters in Zurich and Basel, Switzerland, for safety checks due to multiple reports of users getting injured after Lime e-scooters came to a halt mid-ride. As per reports, in November 2018, a doctor broke his elbow after his Lime scooter’s speedometer failed, which lead to the scooter’s brakes getting engaged, and throwing the doctor into air. Another rider was reported with a dislocated shoulder after falling over his scooter’s handlebars while at a speed of about 25 km/h, claim reports. According to Newshub, the company said that they were aware of the cases where riders reported that the scooters’ sudden halting leading to crashes. 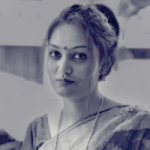 It added that the security of its users is its top priority and have thus decided to immediately start recalling all devices for security and quality check purpose. For the record, in 2018, Lime launched its e-scooter services in several cities across Europe, starting in Paris with goals to expand its business to 25 cities in Europe by the end of 2018. In Switzerland, the company had about 550 scooters in operation. Incidentally, Lime had to halt its business in certain markets. In December, the company along with rivals Voi and Wind were directed to stop e-scooter services in Madrid, after the city encountered possible safety hazards after a series of accidents, including a death, along with other safety concerns. Sources cite that the e-scooter market in Europe is already packed with new players. 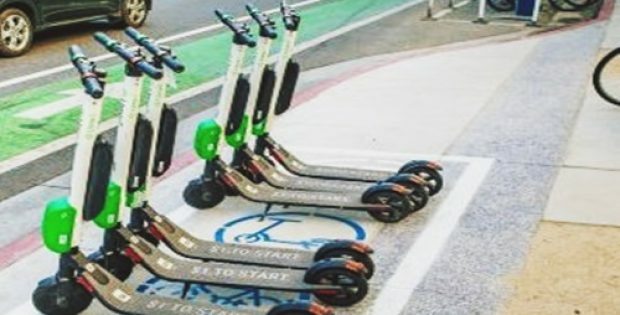 Lime’s key rival, Bird had launched its e-scooters fleet in London in 2018. However, the company was reported to attain a very limited rollout in the city. In addition to leading players, startups like Dott, Taxify, Voi and Wind, as well as automotive giants like VW, are also entering the arena, claim sources.